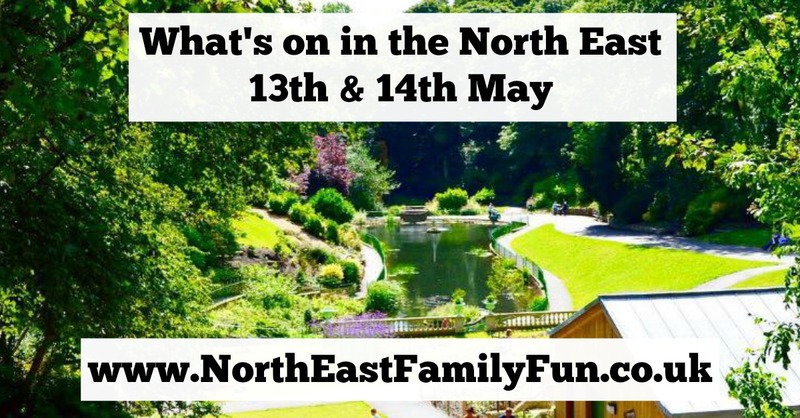 There's lots going on in the North East to keep the little ones entertained this weekend. Wild Weekend at Kielder has really caught my attention! As always, follow my Instagram stories here if you'd like to see what we're up to and let me know what you're up to. Hundreds of origami birds worth thousands of pounds have been folded and will be set free across 14 intu centres (including intu Metrocentre and intu Eldon Square) between 12th - 14th May. Search #intuBirds on Twitter for clues and if you are lucky enough to find your own bird, you'll find a special code which you can switch for a £10 intu gift card. The spring release is all part of intu's pledge to make customers smile. Good luck! Mark will love that origami money thing, I think we'll go. He's one of those people whose favourite ever thing is to find money.